"I was proud to be elected Chair of the Farmer Network in March 2018 having been on the Board for a number of years. I particularly like our grassroots, practical approach to working with our members. Our team is friendly and obliging at every level. I feel we are growing from strength to strength and can achieve even more in future with the support of a growing membership. At home I farm in partnership with my brother and nephew. We have two beef and sheep farms on the East Fellside." 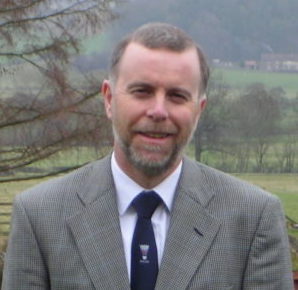 "I have spent 30 years working as a Land Agent and Auctioneer throughout Cumbria and beyond. I still enjoy auctioneering on a freelance basis, mostly at Penrith Mart, where I first started my career many years ago. I Joined the Farmer Network in 2015 initially working 3 days per week but now working 4 days per week. I am involved in all facets of the Network working closely with the Board of Directors and the Management Council’s to ensure that the Network is delivering what members want and need. A priority in my role has been to raise awareness of the Farmer Network and increase membership. In doing so we have been able improve income streams and project funding. The Farmer Network is a sustainable business model and well placed to continue providing a range of services and support for farmers, their families and their businesses going forward. Away from the Network I perform with a band called the Soul Survivors and we travel all over the North playing at weddings and functions. I also potter about in a vegetable allotment which in tandem with my garden remains a constant challenge." 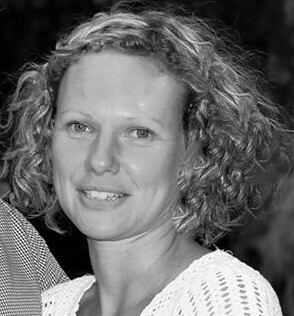 "I have worked for The Farmer Network since its inception in 2006, undertaking the role of Managing Director for many years. I have a strong farming background, coming from a small dairy farm in the Yorkshire Dales and working as an ADAS adviser for 24 years. Outside of work I remain a keen sportsman, playing and coaching badminton, also enjoying a game of lawn bowls when I can." "I’ve worked as Office Manager since 2011, overseeing the office staff and work tasks. I am also heavily involved with membership recruitment, sponsorship liaison and promotion. I also work on the company finances. Outside of work I enjoy helping out on my dad’s farm where we run 400 texel/beltex/cheviot ewes. I take holidays in lambing time and help out on my days off and weekends." "I have worked for The Farmer Network for nearly 8 years as the Finance Officer. My duties include all the financial aspects of the company and providing office support. I normally work 3 days per week from the office and occasionally from home. I live near Penrith with my husband and two daughters." 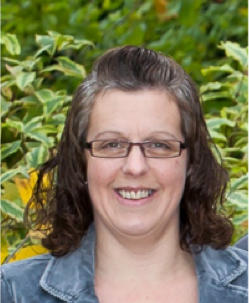 "I’ve worked for the network since 2011 as an office admin assistant, helping with fuel orders, membership, invoicing and helping other members of staff with admin jobs. I am also a coordinator for the North Cumbria Grassroots Dairy Club. 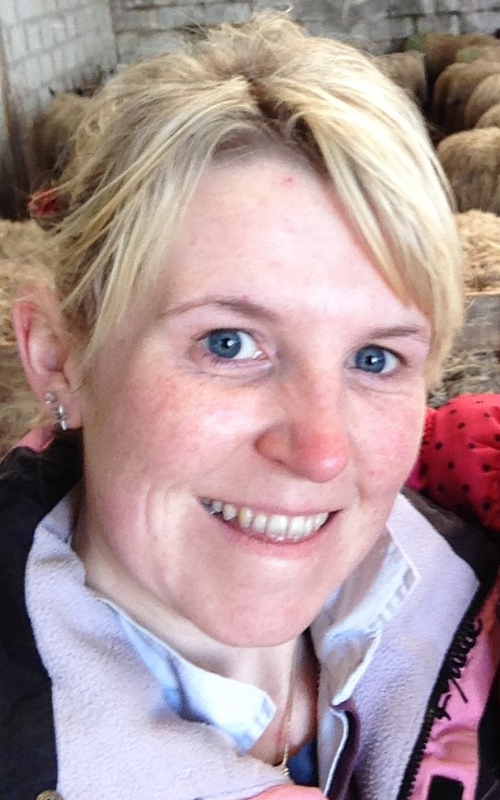 Outside of work I enjoy working on the family dairy farm along with looking after my two young boys." "I have worked for the farmer network for about 6 months now. I work as an admin assistant and I’m responsible for the membership and the fuel ordering. I help out on the family farm when I am currently starting up my own Hampshire Down flock." 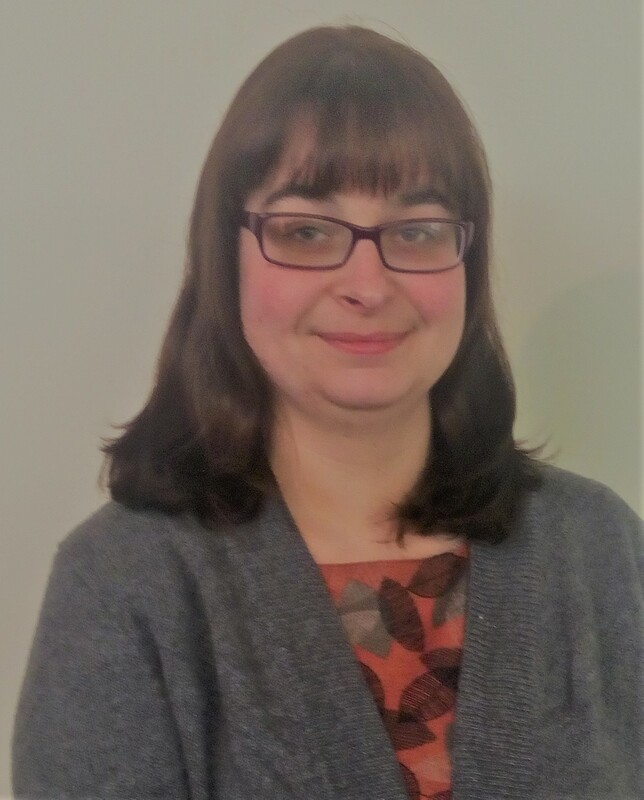 "I work as a Project Manager for the Farmer Network managing a range of projects including Grassroots Clubs, the CSS Facilitation Fund groups, a project engaging farmers about Natural Flood Management and the Storm Emma relief fund. I also help farmers with grant applications particularly to the Countryside Productivity Scheme and Leader programmes and write funding bids. 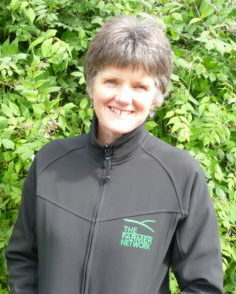 I have worked for the Farmer Network for almost 10 years and previously worked for the Leader programme as a grants officer, for Voluntary Action Cumbria on projects including the marketing of native breed lamb and documenting hill farming systems and before that for the National Farmers’ Union as a Policy Adviser. I work part time as I have two children of school age and spend most of my time away from work running after them." "I’ve worked for The Farmer Network on a part-time basis for 8 years, fitting it around other work and also time on the home smallholding producing beef, eggs, fruit and salad crops. I organise events and farmer group meetings and co-ordinate the Business Support for Young People project, enabling them to get the most from the advice and support available from the Prince’s Trust and local expertise. I also co-ordinate the Farmer Network input into the Hill Sheep Health project, Farmers against Parasites, working with hill farmers, in partnership with the Yorkshire Agricultural Society and the London and Liverpool Vet schools. 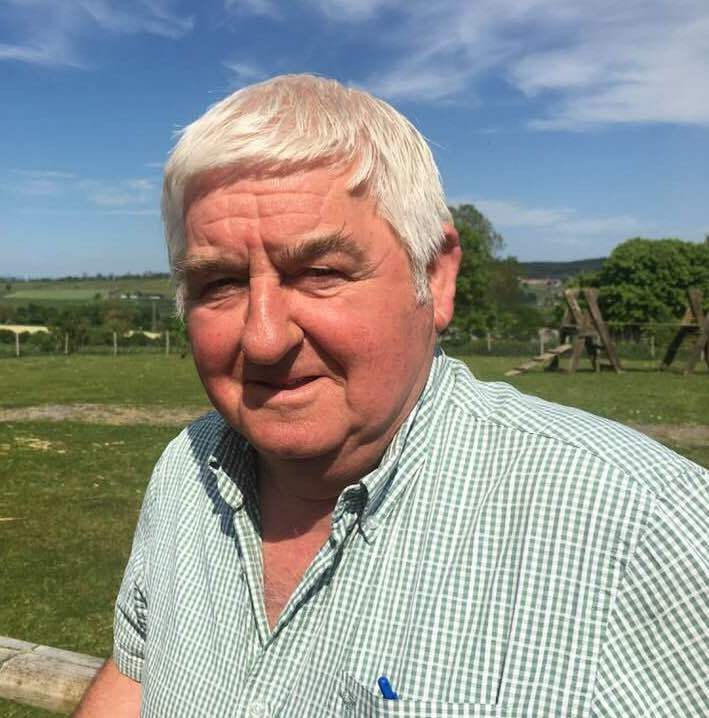 For a number of years I managed the overall Farm Trials project with support from the Prince’s Countryside Fund and other organisations and I am currently trying to develop new farmer-led projects to build on what we have already learned." 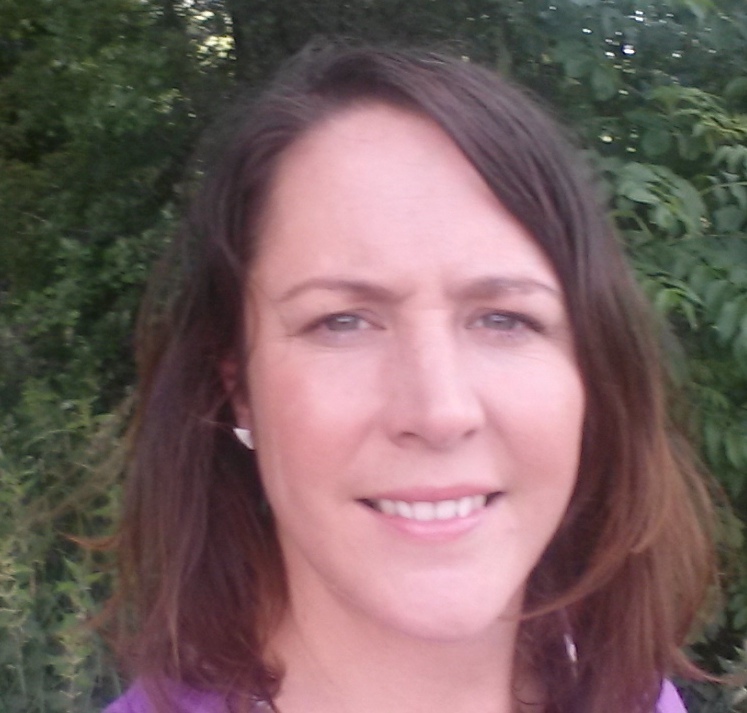 “I have recently started working at The Farmers Network as a project manager and funding specialist. I am currently working on the Prince’s Farm Resilience Programme in the Kirkby Stephen and Swaledale areas. I have worked in Agricultural Consultancy for over 16 years. I am a FACTS and BASIS Soils and Water Qualified advisor and trainer. 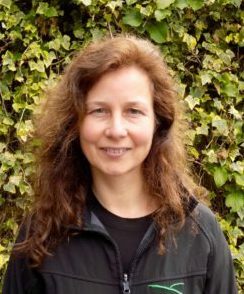 I specialise in fertilisers, soils, water quality, resource efficiency on farms and environmental management as well as training course design and provision. "I have been a beef and sheep farmer, at Ennerdale, all of my life and continue to work every day on the farm. I got involved in the Rural Futures programme following F.M.D. in 2001 and this eventually led to the creation of the Farmer Network. As Chairman of the Network I worked closely with Paul Harper for many years. 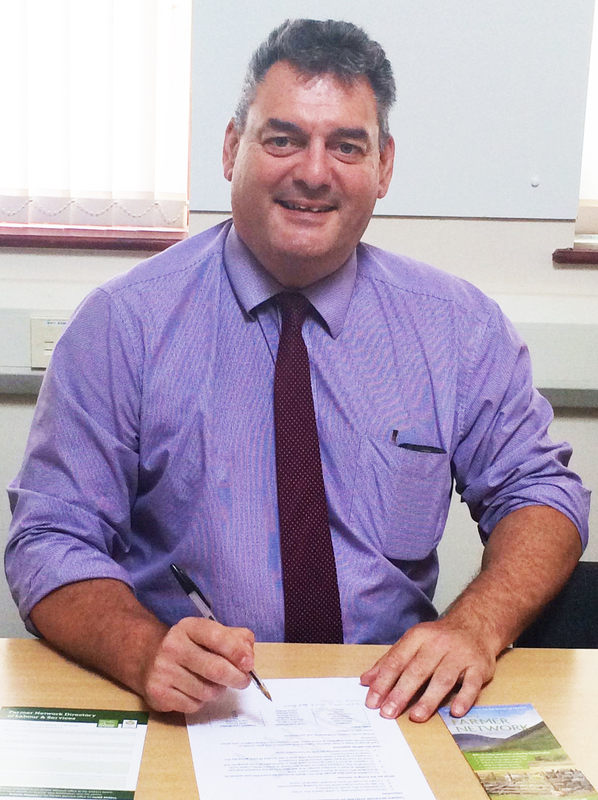 I continue to enjoy working with the team in the role of Coordinator concentrating mainly on projects in West Cumbria." "I am the North Lakes coordinator. 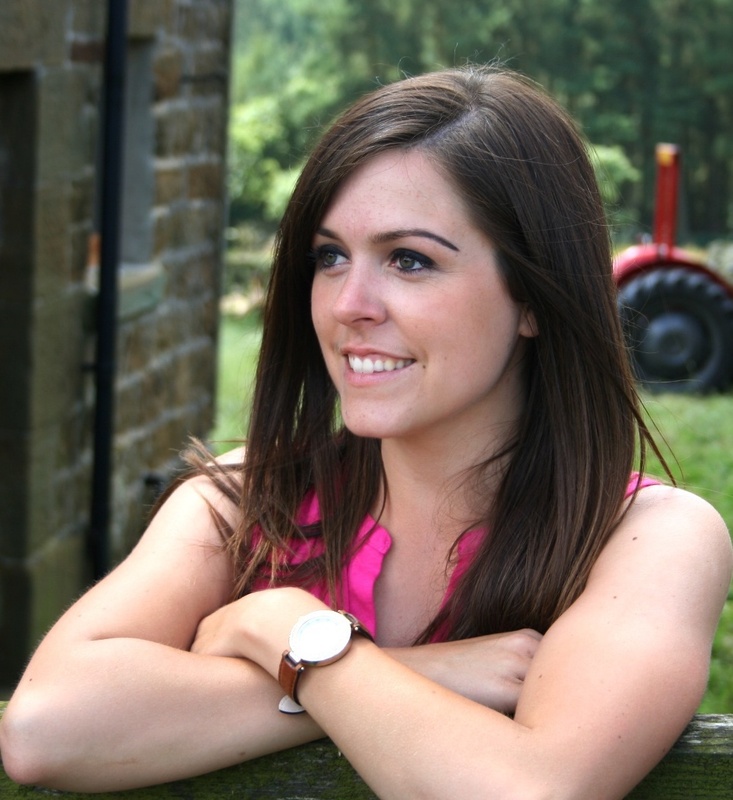 My roles include training courses, event organising and farm secretarial services. I also work on various projects including Natural Flood Management, Farmers against Parasites, Farming Landscapes and any new projects that the Farmer Network is involved in. When I am not working for the network I work on our fell farm and holiday cottage in Newlands valley and raise our 3 girls." "I live at Kirkby in Furness in South Cumbria. I'm married to Leigh and we have a five year old daughter. I started working for The Farmer Network in 2013 as a coordinator based. I cover South Cumbria, the Central Lakes and much of the West Coast. I organise meetings, on-farm events and training courses for farmers. I also run two grassroots clubs including a dairy group and a beef and sheep group. I was involved with 2 of the PCF farm trials projects; Cattle grazing in the Uplands and Scrub management. I visit farms to do cross compliance checks and take enquiries from members on a range of topics. I grew up on a Lake District fell farm at the top of the Duddon Valley between Hardknott and Wrynose pass. Leigh and I farm in partnership. We have a flock of approx. 160 commercial breeding ewes, a small pedigree Beltex flock and we buy in weanling cattle and sell them as strong stores. We sell tups and some gimmers as shearlings at society and breeding sales. My Dad has a flock of Herdwick sheep that Leigh and I help out with too. I also like National Hunt horse racing. I study the form but I'm not very good at choosing winners!" 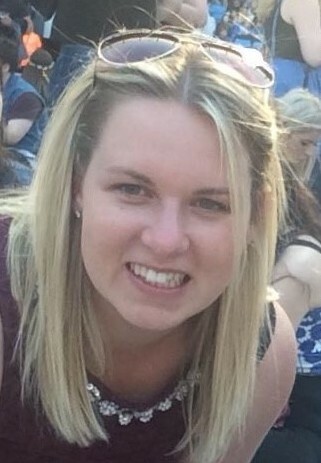 "I am a Farmer Network Coordinator, working across the Yorkshire Dales including Swaledale Wensleydale, and the Western Dales as well as my home area around Sedbergh. I organise the Grass Roots clubs in Sedbergh and Askrigg and also run the Swaledale Facilitation Group prinicipally engaged in Natural Flood Management. Claire Foster and I also work together to manage the Yorkshire members Fuel Buying Group. I am also running a project in the Westmorland Dales which will include knowledge transfer events, skills development courses for young people, funded training courses and lots more. 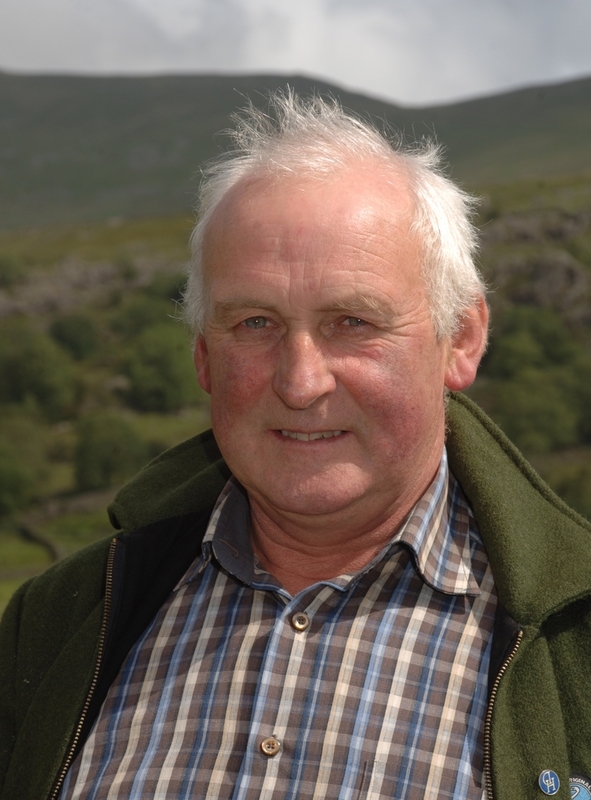 I also sit on the board for the Farmer Network, and the Yorkshire Dales Council to get a real take on what the farmers want from the Network and influence our work. Away from the Network I also work in partnership with my Dad and Brother on our tenanted Farm in Garsdale. So never a dull moment for me!" 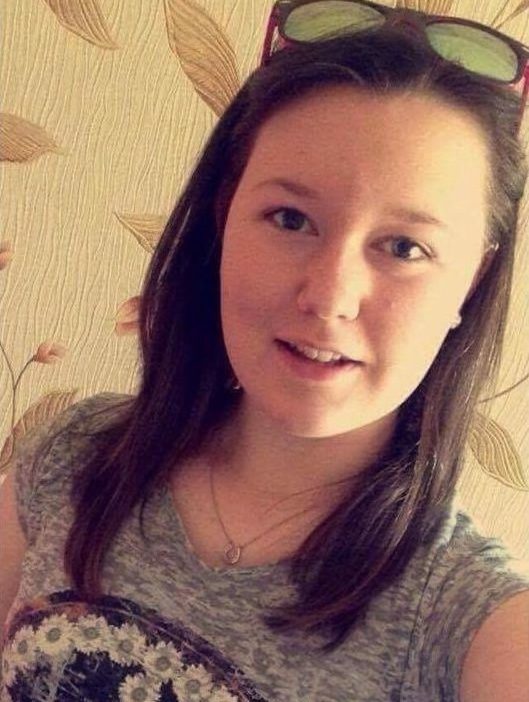 "I am a farmer’s daughter originally from Ledston, a small village to the east of Leeds, where my parents are arable farmers. I now live at Pateley Bridge with my other half who is a beef and sheep farmer. I studied at Askham Bryan College and have a BSc in Sustainable Land Management. 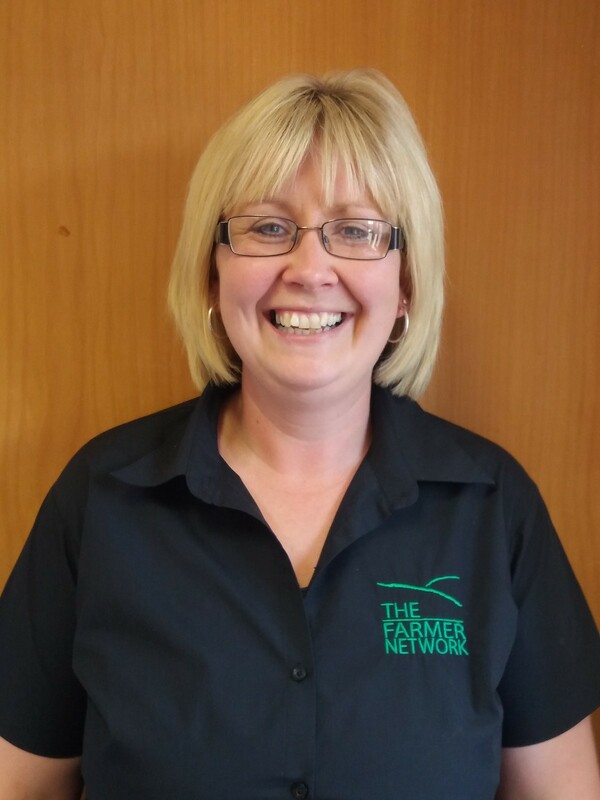 I began my role with The Farmer Network in August 2016 working closely with fellow Yorkshire Dales Coordinator, Carol Moffat on services including the Yorkshire Members Fuel Buying Group. I also run training courses, organise farmer meetings & events and facilitate a Grassroots Club for farmers in Wharfedale. I am also a partner in the Yorkshire Farming and Wildlife Partnership. I am FACTS qualified and have the BASIS Soil and Water Management qualification. I do like to work on the farm when time permits and I enjoy going to local shows and sales."